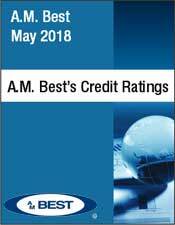 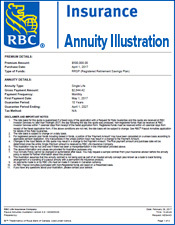 The findings of an Ipsos poll conducted on behalf of RBC Insurance. 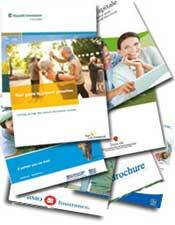 For this survey, a sample of 1,000 Canadians aged 55 to 75 from Ipsos' Canadian online panel was interviewed online. 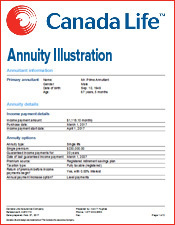 Canadians aged 55 to 75 would like to have guaranteed income for life when they retire. 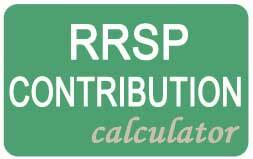 Canadian retirees who are worried about outliving their retirement savings. 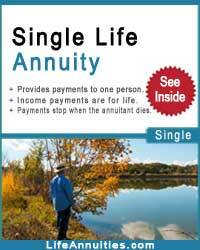 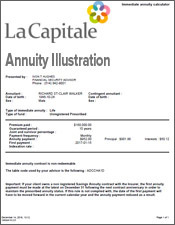 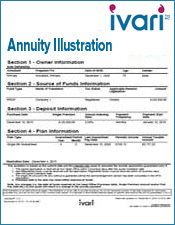 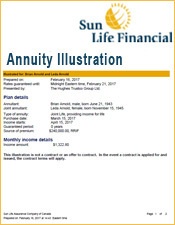 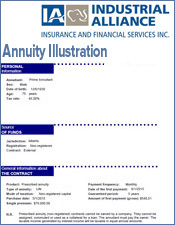 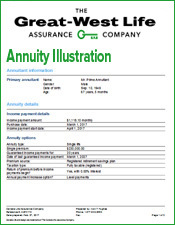 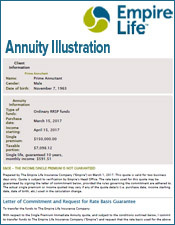 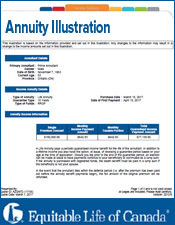 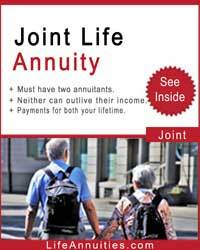 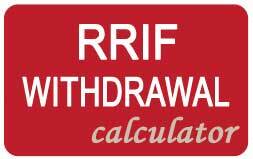 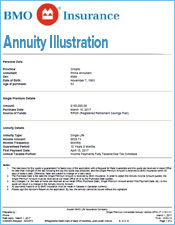 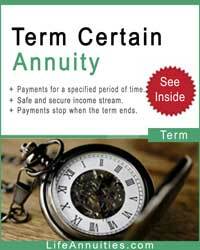 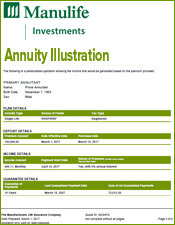 Canadian retirees are exploring or considering annuities as part of their retirement plans. 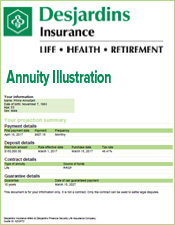 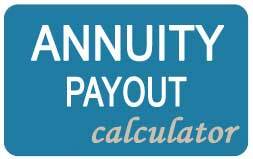 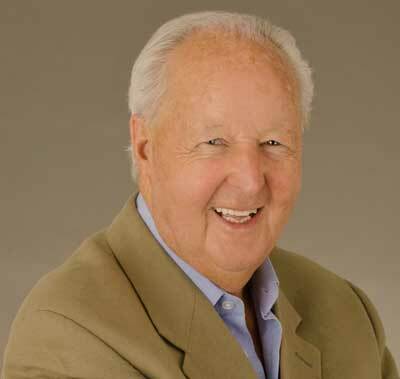 Canadian retirees are in the dark when it comes to what an annuity is and how it might help.